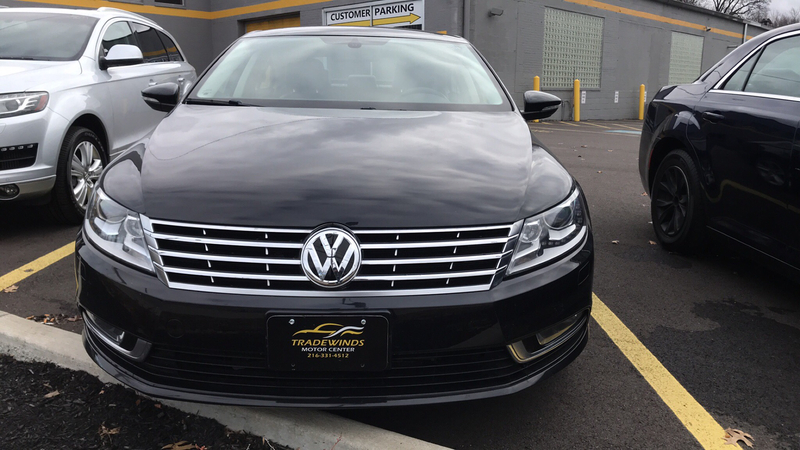 Reviews of Tradewinds Motor Center | See what our customers had to say! 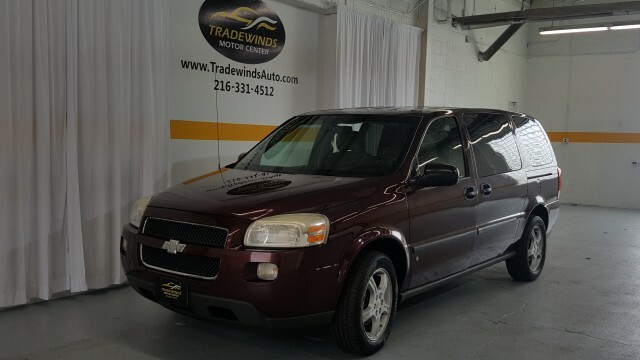 Write about your experience at Tradewinds Motor Center in Cleveland, Ohio. 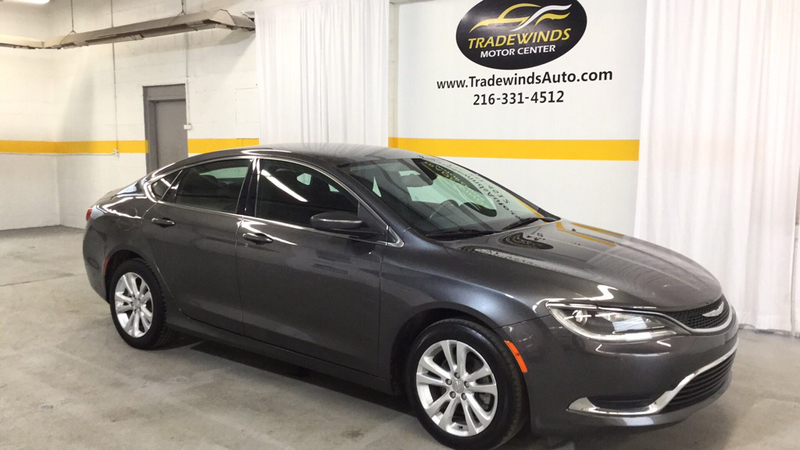 To learn more how we can help you, please give us a call at (216) 331-4512. Submit a review on one of the following websites!